​​Are you like me and always losing your keys? 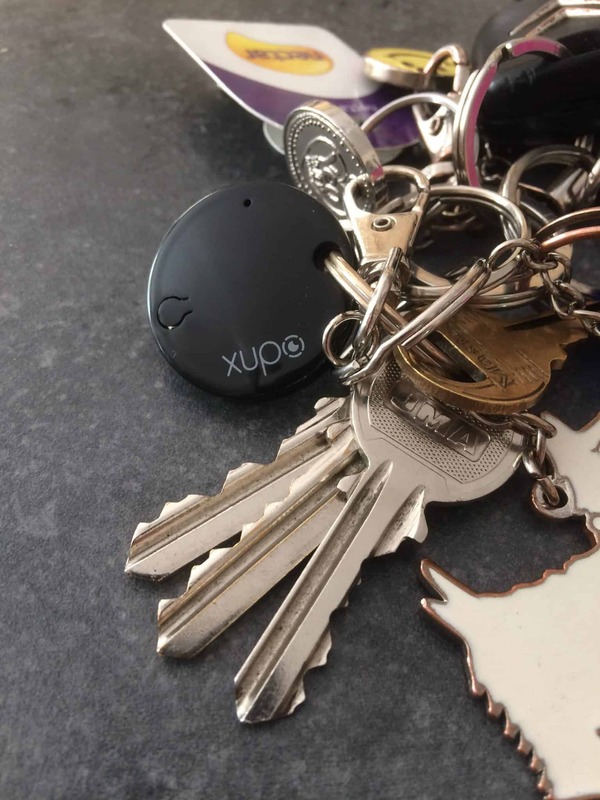 Well this handy little gadget – the Xupo is perfect for finding keys and also your smart phone! 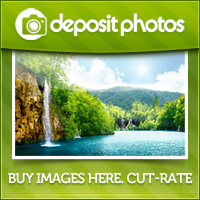 It has many features available for download and is compatible with iPhone and Android. We were lucky to be sent this funky little gadget to review. It’s no bigger than a large button so easy to fit onto your keys. 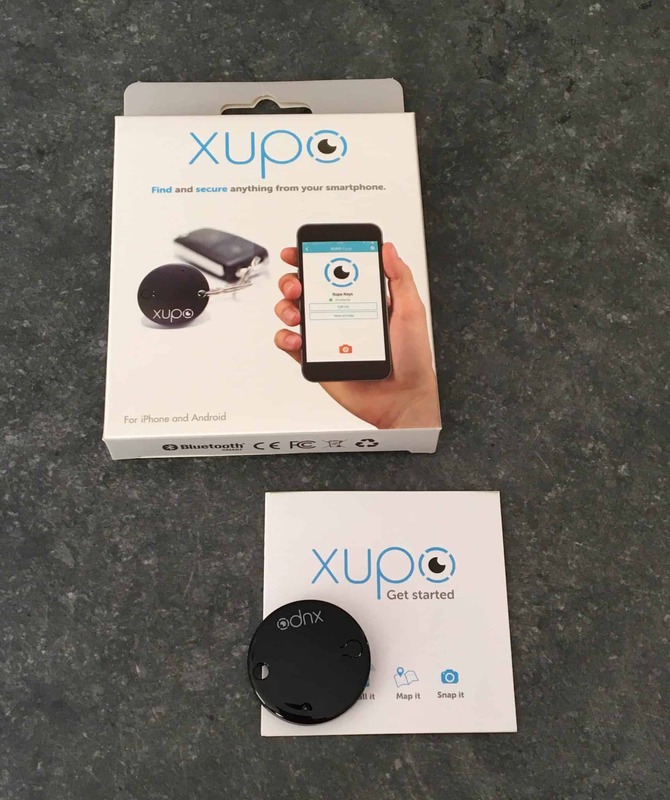 There is an app to download from the app store free of charge to help you sync the Xupo to your phone via bluetooth. It has a range of up to 50m. It comes with a handy little quick start guide to get you up and running, and further instructions are found on the app once you have downloaded it. 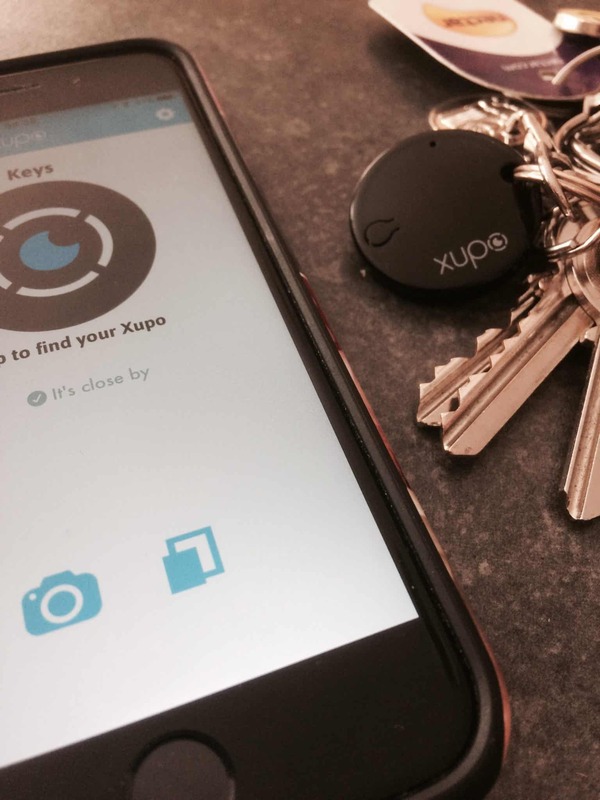 Find It – if you need to find your keys, you can call the Xupo from inside the app. Once you have located the keys, click on the function button on the Xupo to stop the call. Call It – Click on the Xupo button to call your phone! – I love this! When i’ve misplaced my phone I can call it to find it – genius! Map It – Open the map and view the last know location of where the Xupo was seen. Snap It – Enter the selfie page via the app by tapping the camera icon. 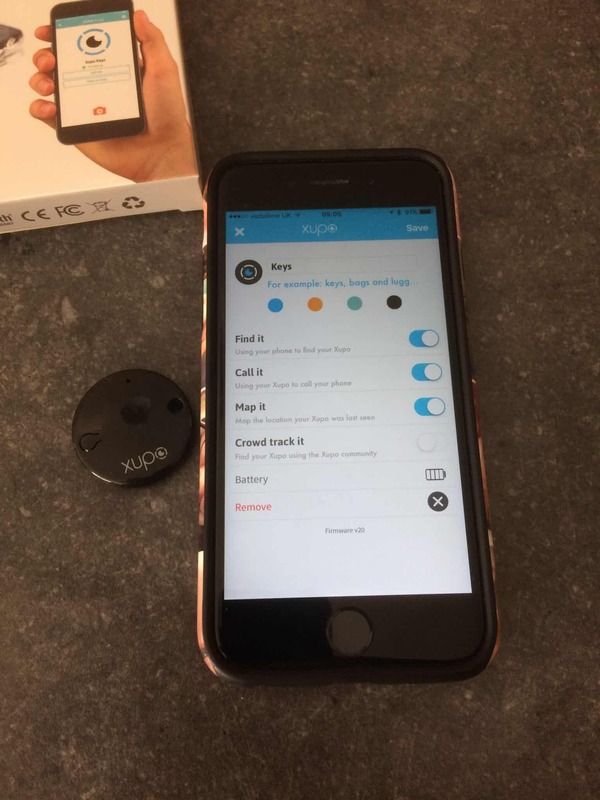 Use the Xupo button to take a photo remotely. Love this! Great to take a family photo! You can also replace the battery which has up to 1 year life. I really like the Xupo. It’s a wonderful little gadget, one of those useful little things for people that forget where they put their stuff – like me! It’s very light (only 10g) and small, but feels tough so unnoticeable on keys or where ever you decide to put it. Just think of the many uses for it. You could attach it to your purse, bag, anything of value to you. 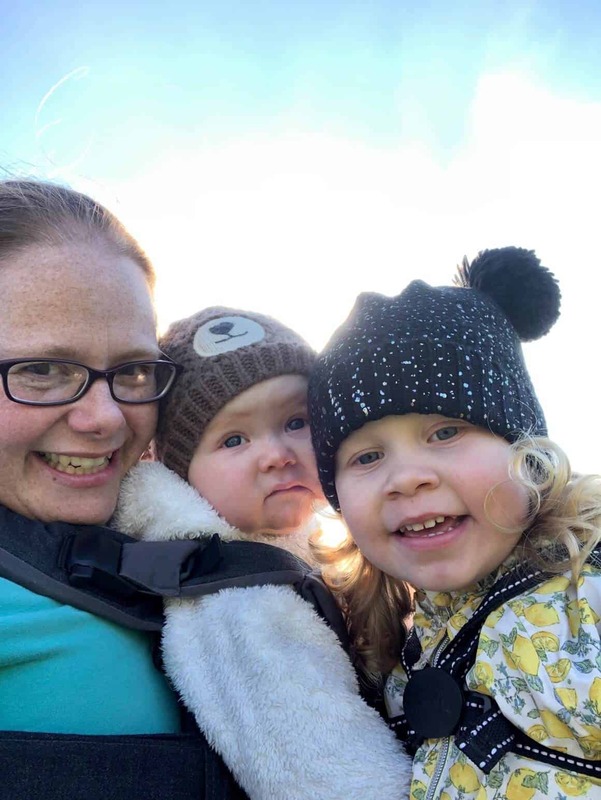 The lovely people at the Review Directory have kindly let me run a competition so you can win a Xupo for yourself. 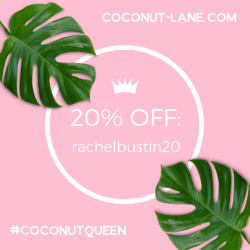 To enter all you have to do is fill in the gleam widget below. Awesome prize. Would love it!